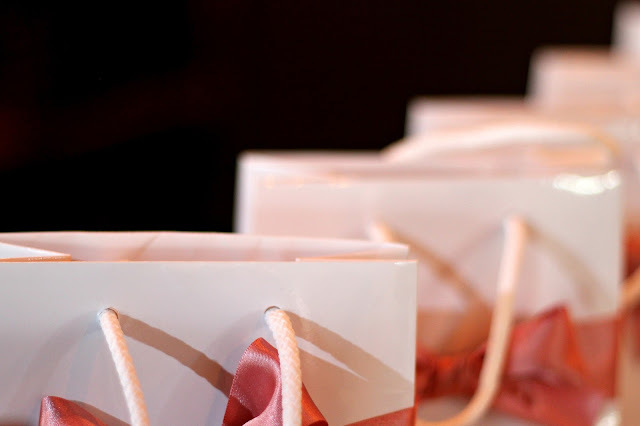 Beauty events are some of my absolute favourites to attend. There's something so great about being in a room that's filled with like-minded people, all interested in the products that are maybe on show or new to the scene, or just learning more about the space they're held in. The event I attended last Monday (11th) was no exception! 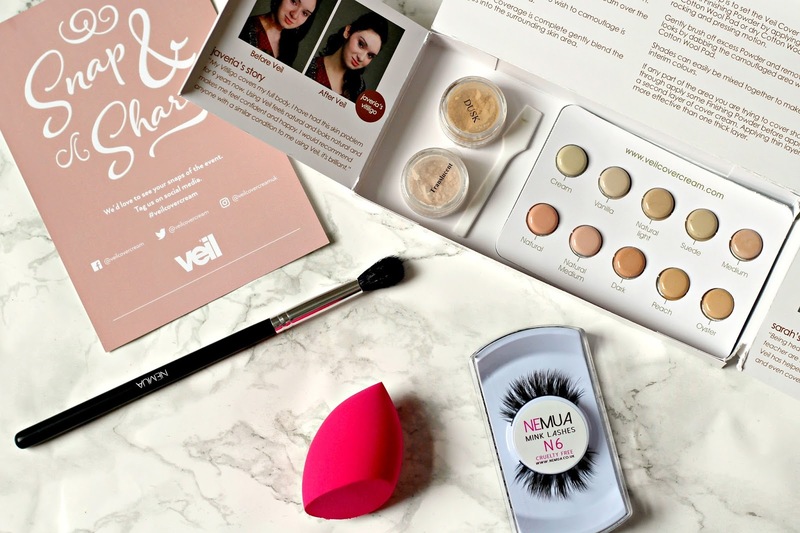 When I was asked by The Creative Alchemist if I'd like to go along to the North East Makeup Academy to see the Veil Cover Cream in action, I couldn't say yes quick enough and I knew that there'd be plenty of other bloggers from my area that were ridiculously excited to get involved too. Now, I had heard of Veil before, but I'd never really looked into their products too much. All I knew about it was that it was considered a medical cosmetic line and I wasn't entirely sure what that meant, but this event helped me learn so much more about it. I'll tell you some facts about the company a little bit further into the post. I'll also say that I didn't know too much about the North East Makeup Academy, despite it being right in the heart of the town that I live in. I must've walked and driven past it so many times, but I'm so glad I know where it is now because I can peek through the massive glass front and see everyone at work in front of the Hollywood lights. Again, I'll tell you a bit more about the academy during this post. As soon as I walked through the door, I was warmly greeted by Sarah from The Creative Alchemist who pointed me to a table covered in lemonade, popcorn and cake. Of course, I had to hop over and sample everything. I was so pleased to see that the cakes had been made by my favourite baker, Crumble and Slice, so I knew that they would be absolutely divine. 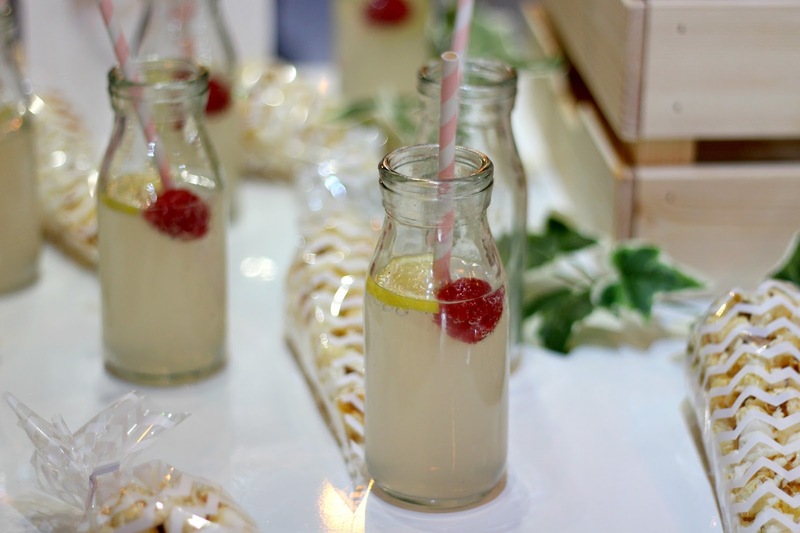 The lemonade was served in little milk bottles with a slice of lemon, a raspberry and a stripy straw, and it was lovely to sip on whilst looking about the venue. So the North East Makeup Academy is located on Corporation Road in Middlesbrough, just down the way from the Empire. The outside is emblazoned with the academy's logo, so I'm not entirely sure how I missed it but it's the interior that is the crowning glory. When you first walk in, you'll see the giant, ornate mirrors on the right with a short walk to the hair washing and dressing area. On the left, the wall is plated in mirrors with Hollywood bulbs - a makeup-lovers ideal space. Everything is sleek and clean, contrasting against the black walls. It's such a gorgeous space, so I recommend popping in if you can! It's designed "to help potential makeup artists and individuals serious about becoming a working MUA gain the skills they need to succeed." You have the choice of enrolling on one of several course, including the pro artistry foundation course and the pro artistry diploma, or you can join in on single modules. Not only that, but they also sell brushes and lashes! For more information on the academy, you can take a look at their website. 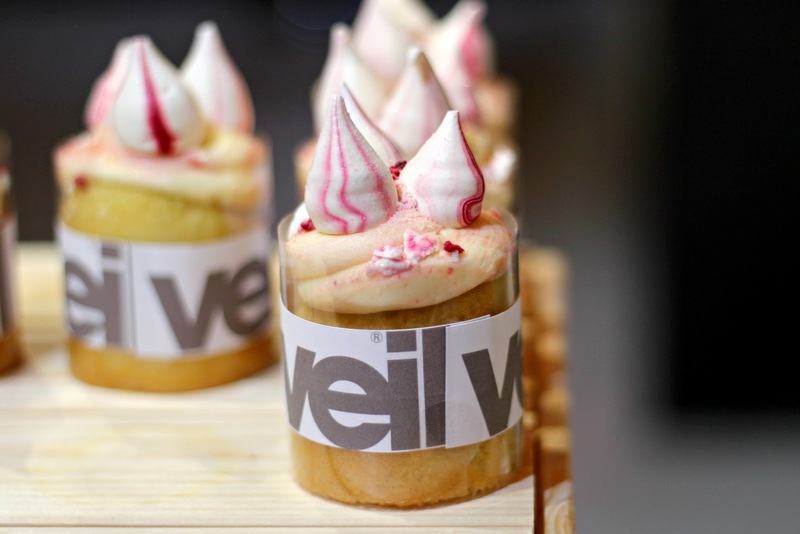 After a bit of mingling and enjoying the treats on offer, it was time to get to know Veil's products a bit better and learn more about the company as a whole. World-renowned MUA, Jo Leversuch, talked us through the products she liked to use, how she applies them and why. 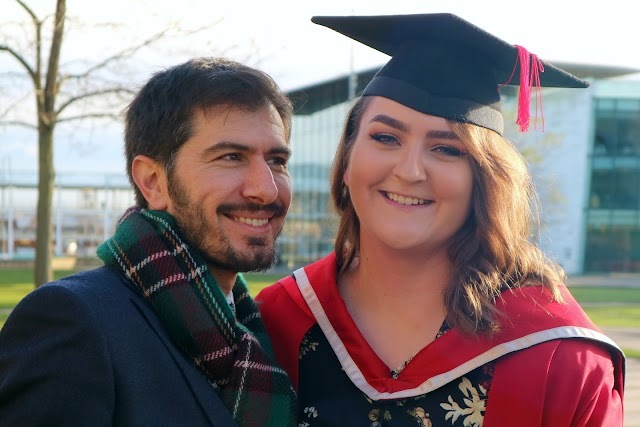 Despite being based in Darlington, Jo has worked all over the UK and the globe as a whole, so she has experienced a heck of a lot and knows what she's talking about! Using two beautiful models, both with different skin types, Jo gave them full makeup looks and chatted to us all as she did so. 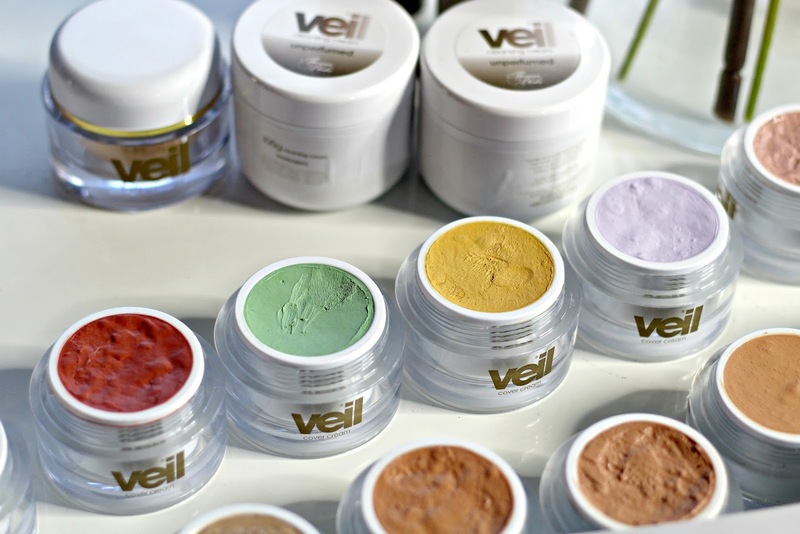 Through Jo's demonstrations, I came to learn the Veil's Cover Cream is available in 42 shades - yes, you read that right, a staggering 42 shades. There's the fairest of porcelain white shades all the way through to the deepest shade, called Ebony. 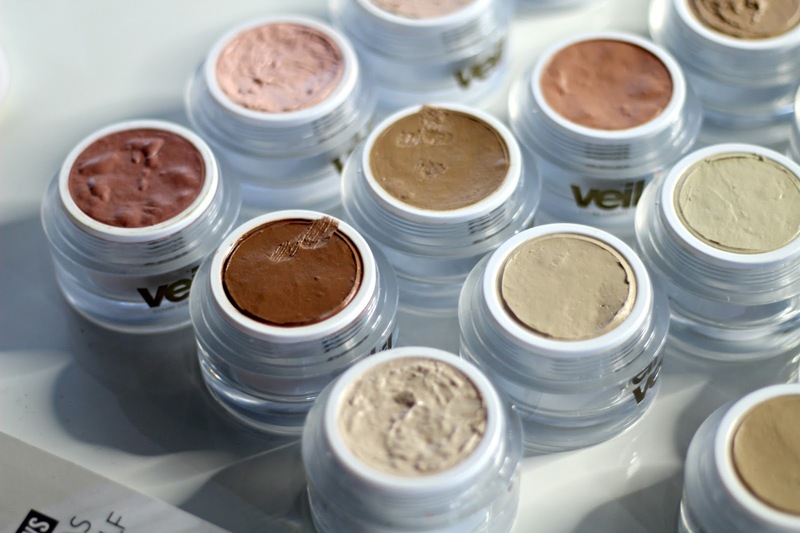 Not only are there shades to suit a variety of skin tones, but for the more experienced among us, there's the colour correcting creams, available four colours including yellow, green and mauve. This massively inclusive company has been on the scene since 1952, set up by Thomas Blake, a man that wanted to help plastic surgery patients cover up any scars. To this day, the company still use the same methods to manufacture and produce their products, and they work wonders for so many people! 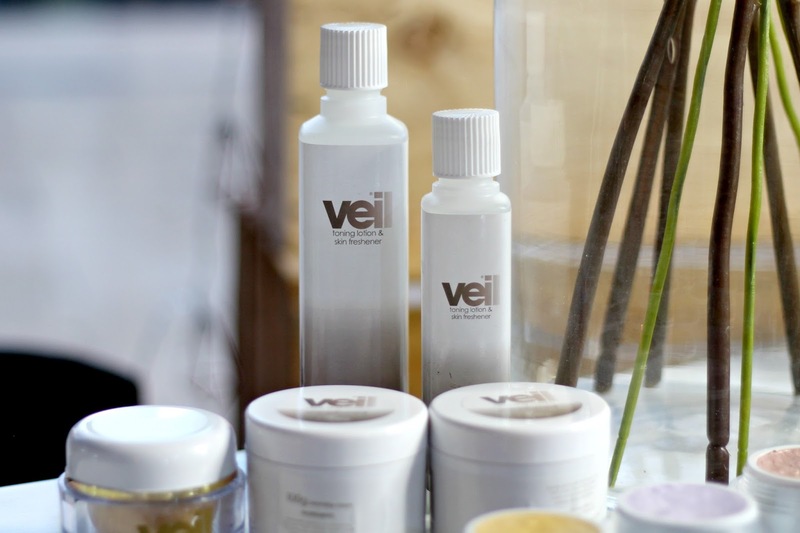 Because of the medical background of the company, their products are designed to cover a range of skin imperfections including vitiligo, port wine stains, rosacea, acne, pigmentation, eczema, psoriasis, unwanted tattoos and so much more. But that absolutely doesn't mean that it can't be used for unproblematic skin and can still work as a day-to-day product, as Jo showed us all. The thing that surprised me the most about the cover cream was how far it goes. Don't get me wrong, it's very much a full coverage product and it would need to be to cover up some of the skin issues that it does, but Jo showed us all that you only need to apply a tiny amount to achieve amazing results. 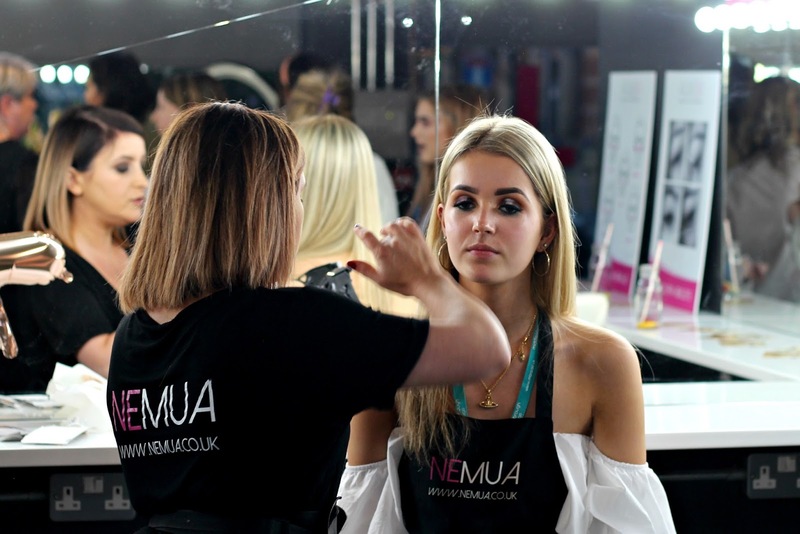 I was stood right by Jo as she worked on the models, so I could see exactly how much product she was using and it was such a small amount - I couldn't believe it! She warmed the product up with her fingers and mixed shades to get the perfect colour match. She alternated between using a sponge and a brush to show the difference, and both finishes looked brilliant! I especially thought that after speaking to the models one-on-one and getting a closer look at their skin. I was massively impressed. They both looked so natural and their was no cakiness that you can sometimes get with a full coverage product. Shirley, the second model that was demonstrated on, told me that she's been using Veil for around 3 years now and wouldn't even consider changing products because it's made such a difference to her life! If that's not a winning testimony, I don't know what is! Not only did Jo show us all how to achieve that gorgeous base, but she also showed us how the cover creams can be used to contour, highlight and add blush to the face. Again, she only used a minimal amount to achieve beautiful, natural looks on both models and you could hear the amazement from everyone in the room! Because of the range of shades, there is bound to be the perfect contour and highlight shade for everyone, as well as a blush to suit all skin tones! If all of that didn't appeal to you enough, then let me tell you that the cover cream is also oil free! Yes, my fellow combination and oily skin readers, the Veil cover cream is perfect for those of us that struggle with excess oils. This was something else that I spoke about to Shirley and she told me that she could wear a full face of the cover cream and not have it budge all day. And from seeing how beautifully it applies, I can honestly believe her. After the demonstrations from Jo, we continued to mingle and were invited to come up and ask Jo any questions we may have. There were also informal makeovers happening around the space that we were free to go and observe. It felt so lovely and relaxed, and the atmosphere was warm. When I thought that the event couldn't get any better, I was handed a goodie bag! I know you'd all love to see what was inside and I was absolutely gobsmacked by how generous Veil and the North East Makeup Academy had been! We each received a Veil cover cream sample kit, which the organisers of the event had been careful to match to our skin tones. I'm stupidly excited to dive into this kit and find out which is the best colour for me and have a bit of a play about. We also received an NEMUA beauty blender, a super soft makeup brush that I think will be perfect for adding powder to the under-eyes, and a pair of feathery false lashes. If that wasn't generous enough, we were also given a 10% discount on Veil's site, so as soon as I figure out which shade I am, I may have to pick up a pot! 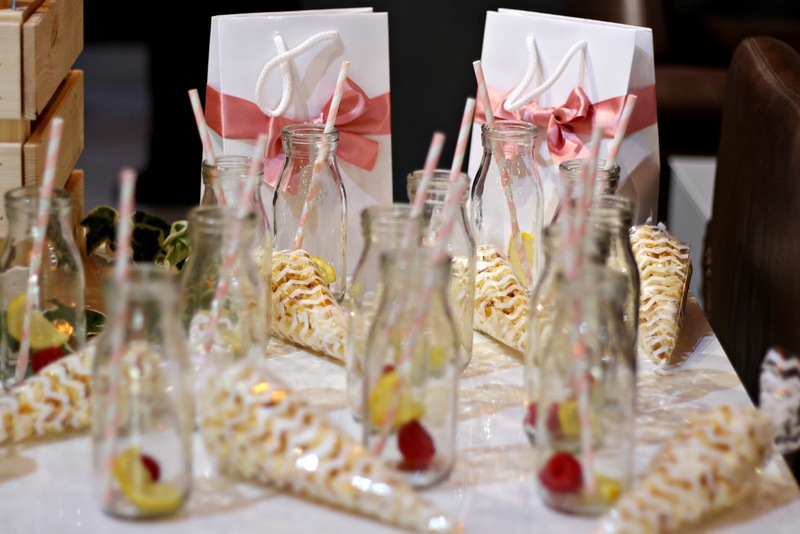 All in all, it was a wonderful event and I headed home with a smile on my face (plus two cakes and a bag of popcorn). I couldn't stop raving about the time I'd had to J and showing him all of the goodies I'd been given. 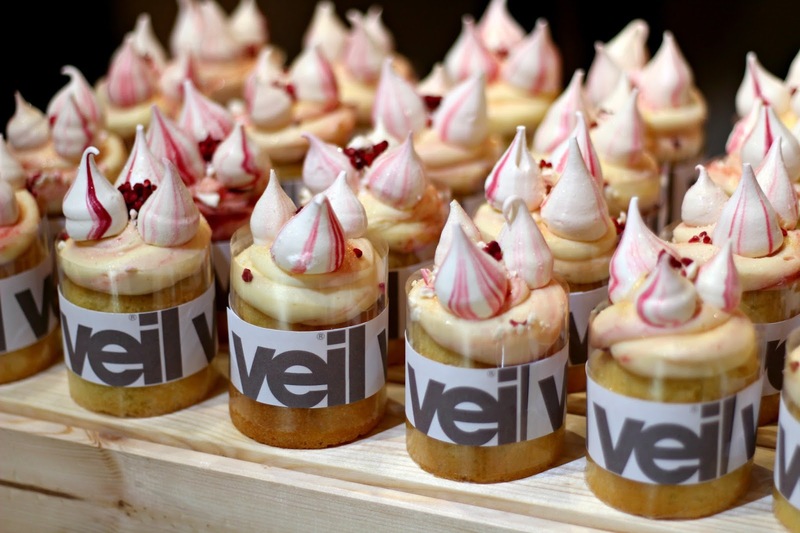 I can't wait to see more from Veil and to try it out for myself! 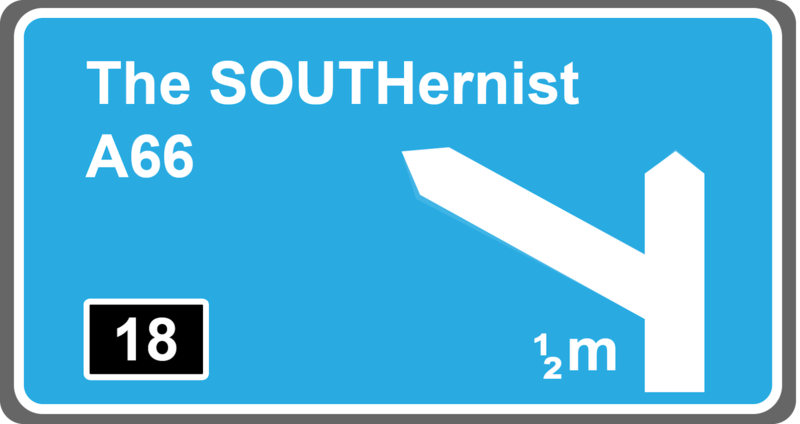 If you'd like to know more about the company, I really recommend taking a look at their website. They make such a difference to many people's lives and if you need convincing that little bit more, just take a look at the videos here. 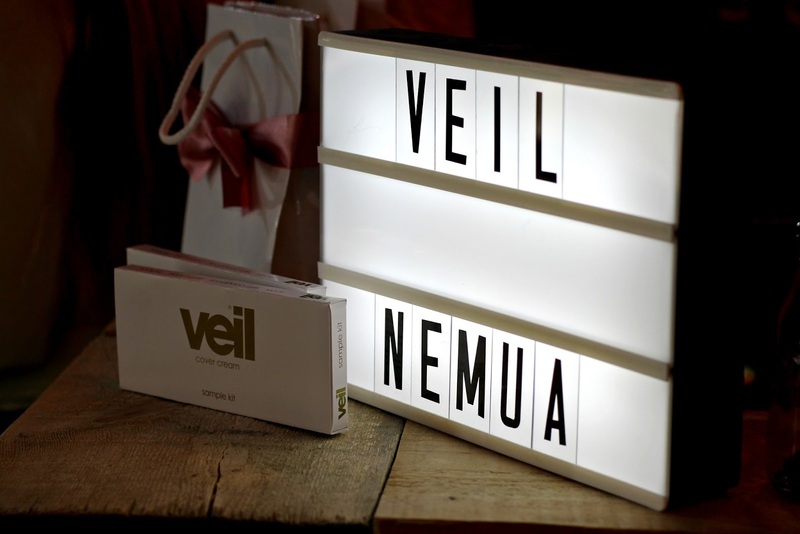 Thank you to the North East Makeup Academy for housing such a fab event and to Veil for showing us all your amazing product!